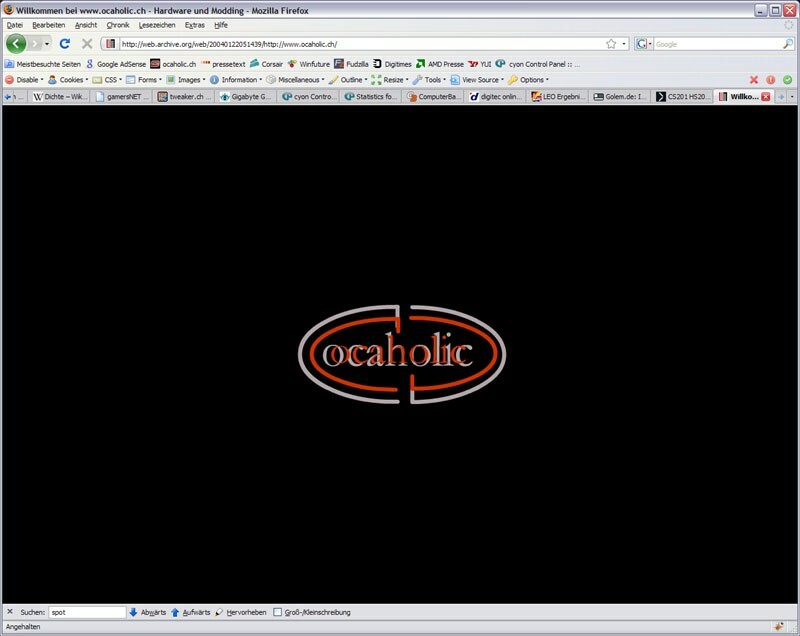 Ok then ... there is nothing about the history of ocaholic in our forums and actually ... if anybody knows me, or ocaholic well, then you know there is plenty of history attached to this website. 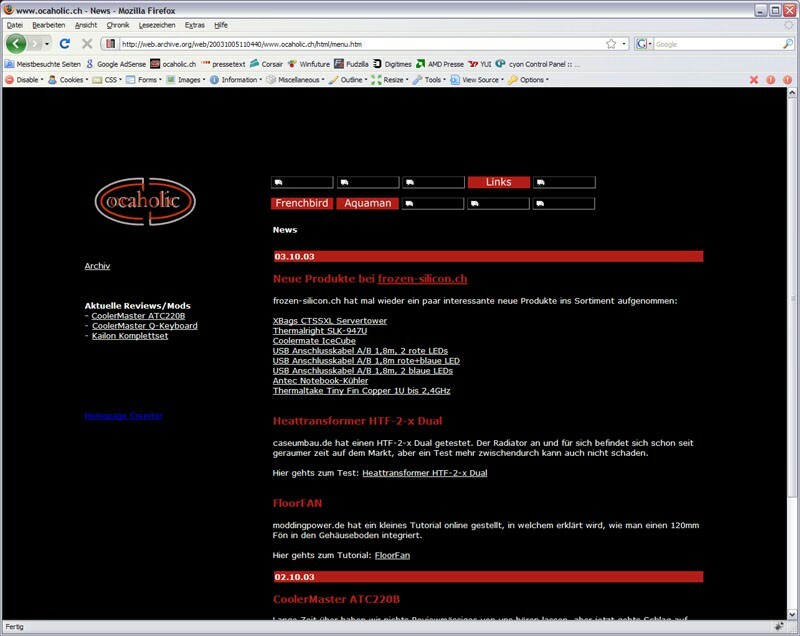 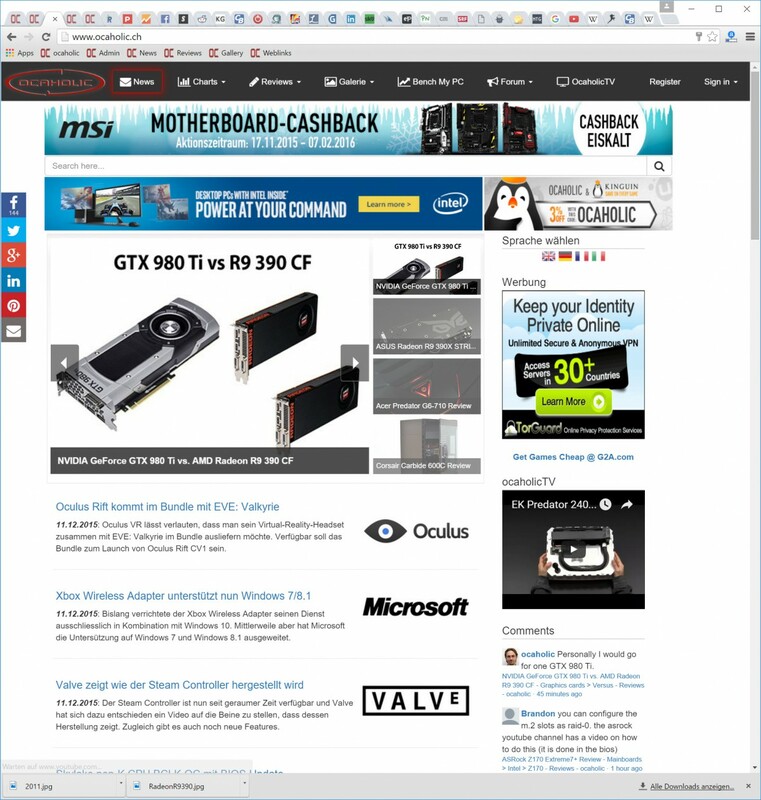 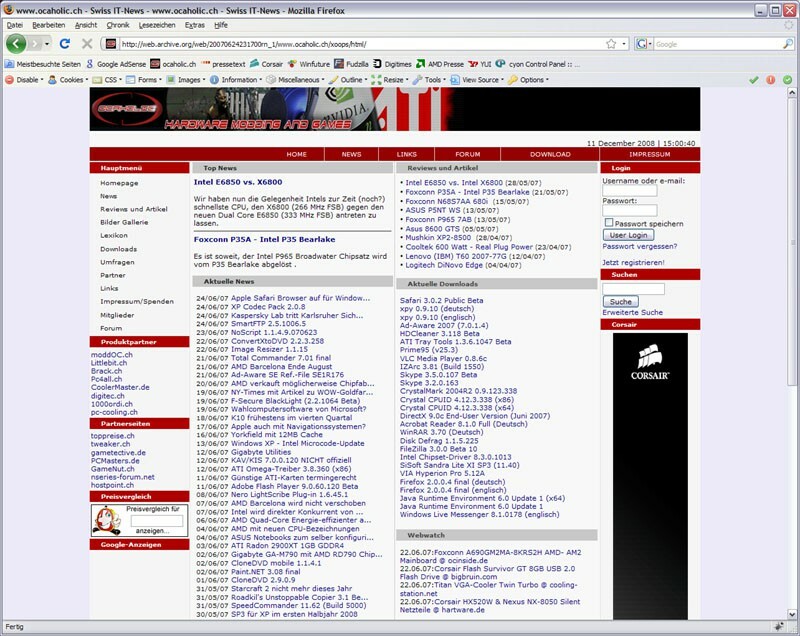 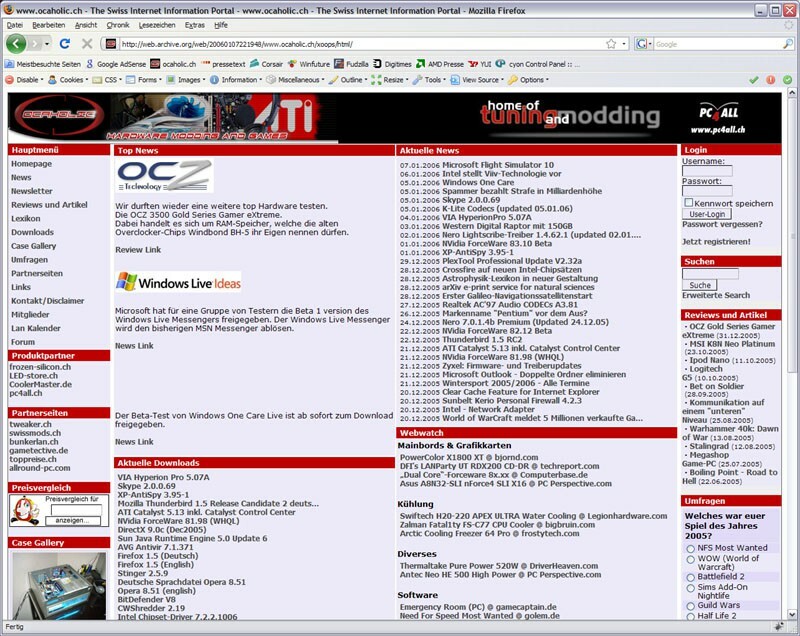 So ... let's just upload a few pics to show you guys how the website changed its face over the years. 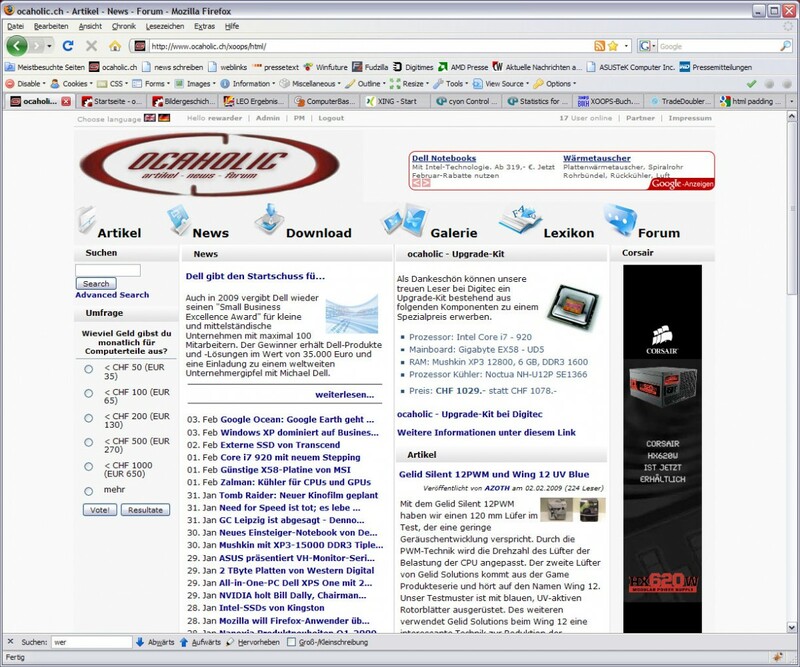 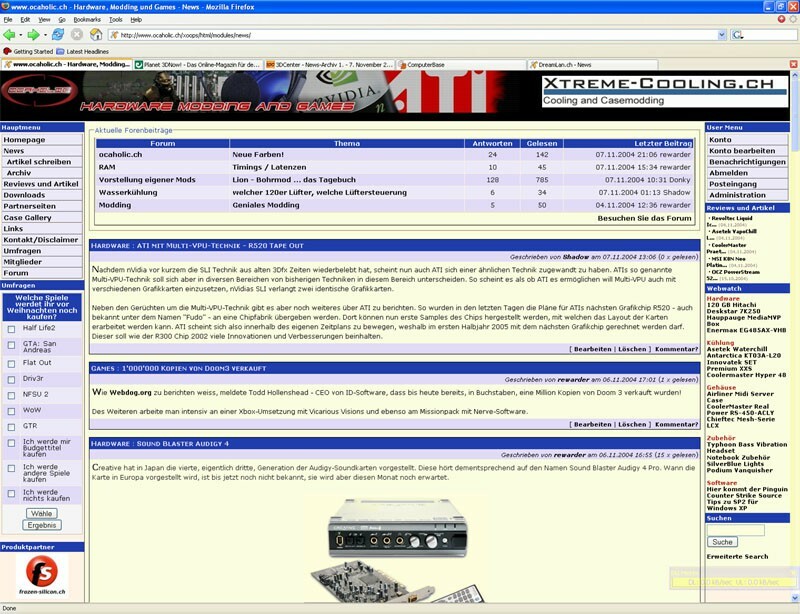 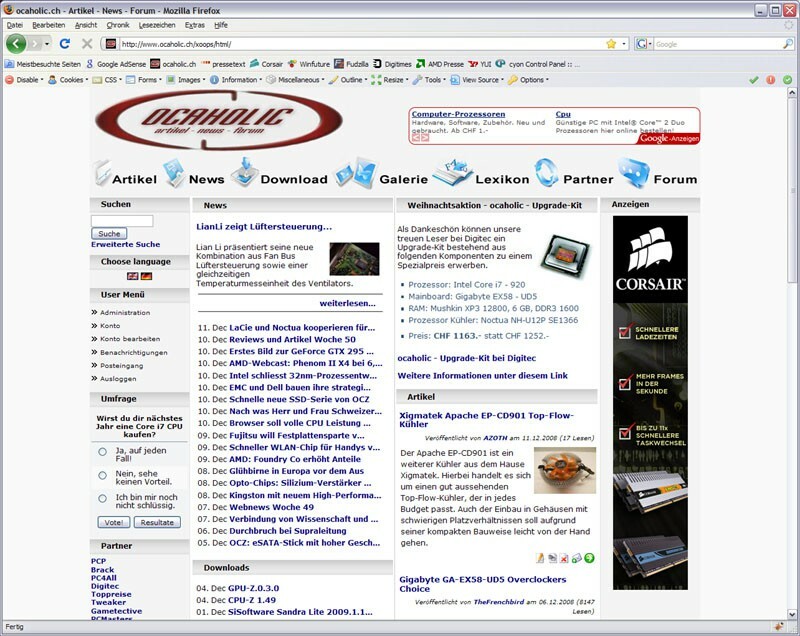 June 2004 - We move to the CMS we're still using: Xoops - And we had a rather large team of guys who were working on the site, all sacrificing their free time!